C is the mother of all assembly languages and remains to be one of the most popular languages still used for machine programming. Its applications are versatile, from mainframes and operating systems to the apps we download on a regular basis, all are written in C or one of its successors. As many programmers swear, if you can master C, you can master computer programming. The reason being that C is very flexible and friendly, and allows the programmers to execute their ideas into codes fairly easily. Many students begin basic programming by learning C as the fundamental stepping stone. But to be really able to appreciate the power of C, you must look at some real life applications of this language and how it has been a cornerstone in revolutionizing the world of programming. So here are 4 ways you can run the world with the power of C programming. If you ever had to browse your computer without a Windows on it, your world will turn upside down. We as end users of computers find using operating systems like Windows and Mac easy and the credit goes to C and its successors like C++ and C#. The entire kernel of Windows you are using today is written in C.
So, if you plan on becoming the next Bill Gates or Steve Jobs by creating a great OS, there’s a good chance that you’ll be using C programming to do just that. Fun fact: Did you know earlier versions of Windows were entirely written on C? C is the unsung hero behind lightning fast supercomputers employed for virtually every breakthrough in technology, be it AI, calculating space shuttle trajectories, unraveling the mysteries hidden in our DNA or beating Kasparov in a chess game. Nearly all supercomputers run in Linux based kernel, and Linux is written in C language. The earth might just stop spinning if we take away one of the programming languages that’s running our mobile phones. It’s again the language C that takes the patting for making our Android and iOS phones run on a machine level. So if you’re into android app development, having a great knowledge of C programming will help you a lot. The reason why C is such a great tool to do machine level coding is that it is highly developer friendly and has a rich library. C is a universal language for machine architecture. Almost all machine kernels are written in C for this sole purpose. While most of us can remember making simple computer games like tic tac toe on C, it still finds its contribution in many game engines as well as graphic user interphase based applications that run the games we play today. 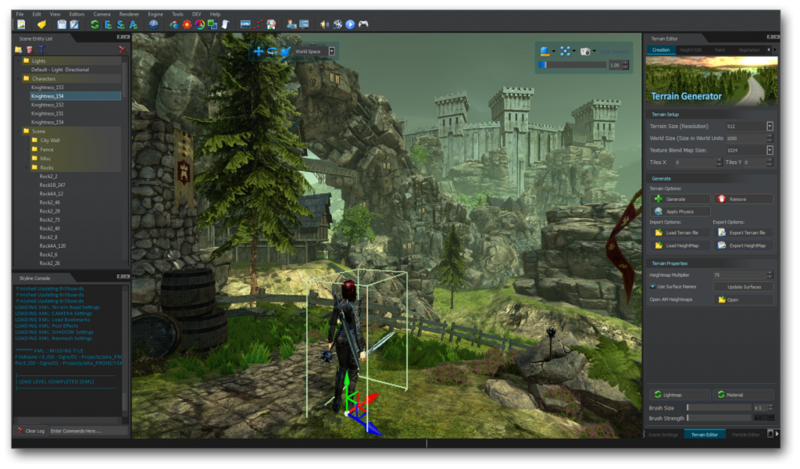 C as well as C++ are incredibly fast machine languages and pose a distinct advantage to game developers to create fast and high quality graphics gaming experience. The apps that are used to render 3D movies are mostly written in C. Again drawing from the distinct advantage of processing huge data with ease, programmers prefer C and C++ for creating real life animation. A boot camp training program in C programming would set you on the right path in this field. The benefits of learning C will be evergreen as its applications are not just limited to coding but also enabling students to develop the power-of-thinking to be better programmers. Students can learn C by taking up professional courses or online courses and give the right start to their career as a software programmer.